Want to improve your CVs, cover letters and job applications? Discover how to create successful CVs and cover letters – fast. Learn the basics of CV writing and then develop in-depth knowledge through our interactive step-by-step CV guides. Find out how to improve your interview skills and improve your chances of interview success! Practical learning with tasks designed to devleop your understanding. Step-by-step guides to creating CVs and cover letters. Flexible learning – access course 24/7. 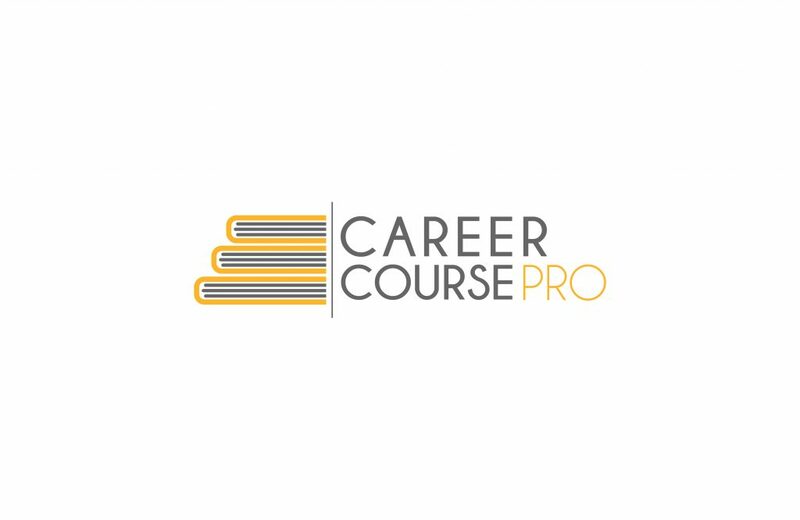 Simply visit www.careercoursepro.com and start your journey today.